This is so damn catchy! I have been unable to get it out of my mind all week. It is taken from A$AP Ferg’s recently released album Trap Lord. 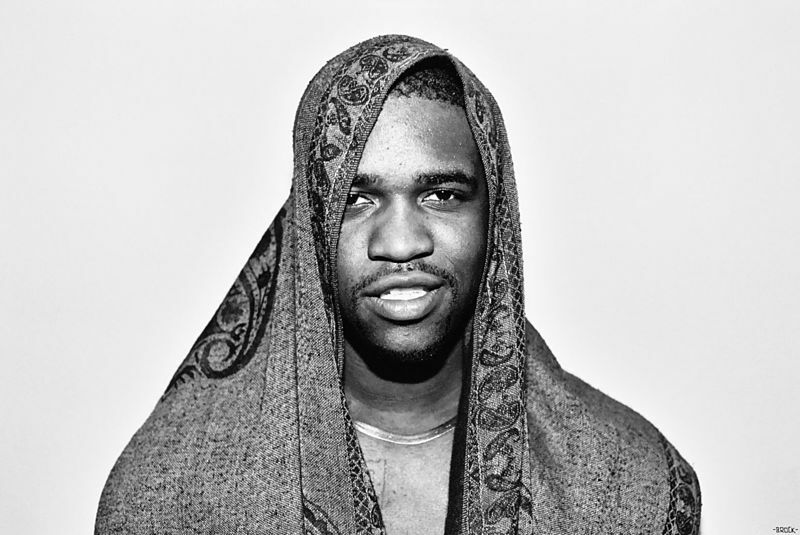 Ferg is part of the Harlem collective A$AP Mob which also includes the seemingly ubiquitous A$AP Rocky. I also can’t help but be reminded of Bone Thugs N Harmony’s Crossroads, which is (mostly) a good thing.